2N The Struggle:Eastern Cape Cultural / Historical Tour. View our Eastern Cape Lodging that we use on our Eastern Cape Cultural tours. Fly into East London,and drive to Alice.We can pick you up in Port Elizabeth as well. If we have time we will show you parts of historic East London,visit a township,and a local soup kitchen. These activities depend on what time you arrive into East London. 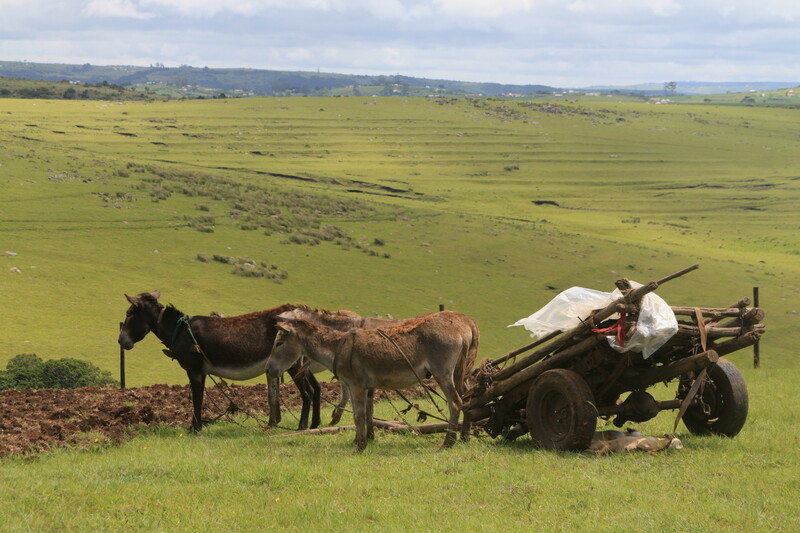 It depicts life in the Townships and rural areas, as well as life during the struggle. You will have time to walk through the campus, and if you have a partcular interest,we can arrange a meeting with a local University academic for a short discussion. As this university hosts the African National Congress Archives, which you can see as well. We then depart for lodging about 45 minutes away….Overnight at the Kings Place,where we will be staying for 2 Nights in this rural village. Your lodging for the next 2N will be in a traditional style African bungalow designed in Western style with your own en suite bathroom, and Queen side bed. After breakfast we will depart for Steve Biko’s home and Steve Biko Garden of Resemblance where his grave is.Steve Biko died in the hands of the South African Police while on the struggle for the liberation of the oppressed in South Africa. This town also has a large variety of church buildings with varied archetectural styles,and we can meander pass some of them, coupled with the older buildings that have been preserved, it gives you a moment to step back in time. In the afternoon we will mix with village people in their shopping area and the taxi rank.They only shop here on the outskirts of town.They don’t want to go deeper into the town.